Peng was born and raised in Phoenix, Arizona, where she rode horses and trained in classical ballet, and has lived in Beijing, Kuala Lumpur, London, Los Angeles, Washington, D.C., and New York. 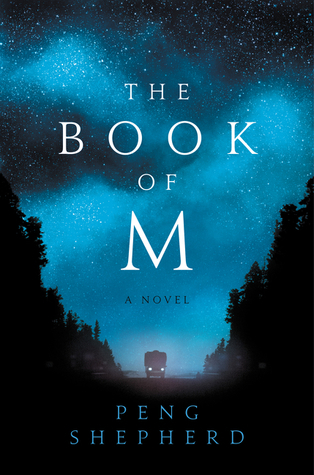 Her debut novel, The Book of M, was chosen as an Amazon "Best Science Fiction and Fantasy Books of the Year," and has been featured on The Today Show, NPR On Point, and in USA Today, The Guardian, io9 Gizmodo, The Verge, SYFY Wire, Book Riot, and Elle Canada. She is a graduate of New York University's MFA in Creative Writing program and a winner of the Elizabeth George Foundation's emerging writers grant. Find her at www.pengshepherd.com or on Twitter @pengshepherd.